Planning a conference for ten or hundreds of participants can be an overwhelming task: scheduling, managing the details, working with committees and getting it all done on time and on budget! 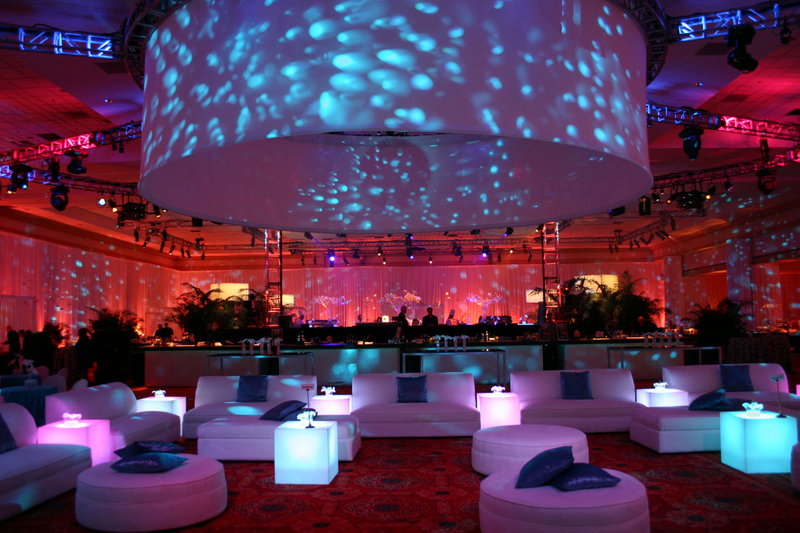 CSG Event Management can help. We sweat the details so you do not have to! For expert conference management and event planning services, we are the premier choice across South Africa. We will assist with as much, or as little of the planning you require , working with you to create an event that exceeds your expectations. Our proven expertise focuses on personalizing our services, to meet and exceed the individual needs of our clients, ultimately impressing you! CSG Event Management can arrange everything from start to finish for the successful planning and execution of your special day or event. Awards evenings, gala dinners ,rewards lunches ,annual sales dinners and cocktail functions.